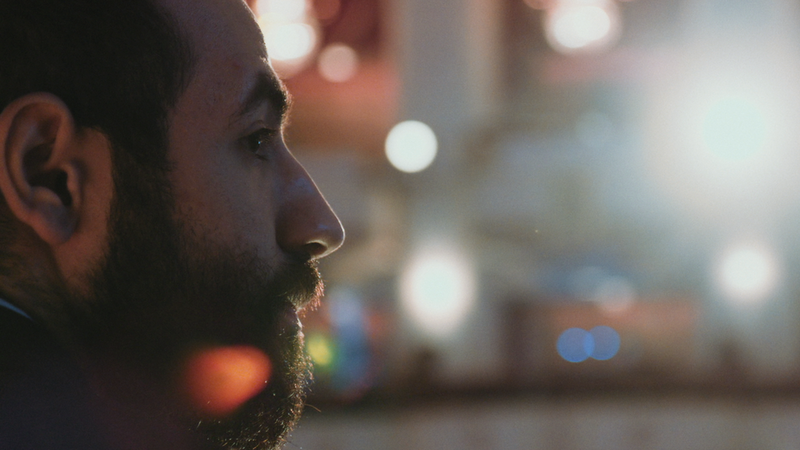 City of Ghosts follows the journey of “Raqqa is Being Slaughtered Silently” – a handful of anonymous activists who banded together after their homeland was taken over by ISIS in 2014. With astonishing, deeply personal access, this is the story of a brave group of citizen journalists who face the realities of life undercover, on the run, and in exile; they risk their lives to stand up against one of the greatest evils of our time. Heineman’s previous film, Cartel Land, was nominated for an Academy Award and won three Emmy Awards after premiering at the 2015 Sundance Film Festival, where it won Jury Awards for directing and cinematography. For his work on the film, Heineman received the DGA Award and the International Documentary Association's Courage Under Fire Award. Previously, he directed and produced the Emmy Award–nominated documentary Escape Fire, which premiered at the 2012 Sundance Film Festival.